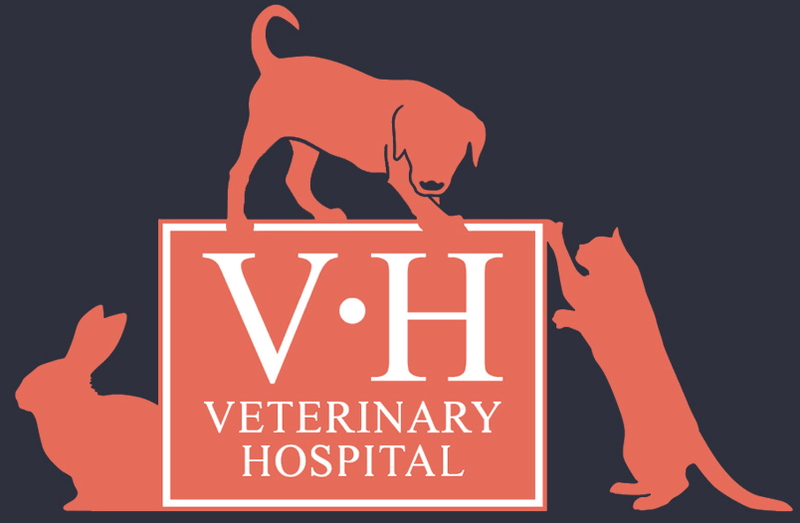 Animals for routine operations are generally admitted in the morning between 8.00am and 9.00am at the Veterinary Hospital, Newport, Lincoln. No operations are carried out at the Branch Surgery at Doddington Road. You will be asked to read and sign a consent form. Please ask the nurse if you are not sure about anything. Most operations are carried out in the morning and your pet will be ready to be collected at about 4.00pm. If you wish you may telephone at 2.00pm to check if this is okay. Most routine operations are carried out under a general anaesthetic which will require that your pet is starved from the night before. You will be given details when you book the operation.